Apple has already received plenty of plaudits for the way it has worked to try and reduce the number of iPhone thefts in big cities, but a newly discovered patent application shows that the firm isn’t resting on its laurels. 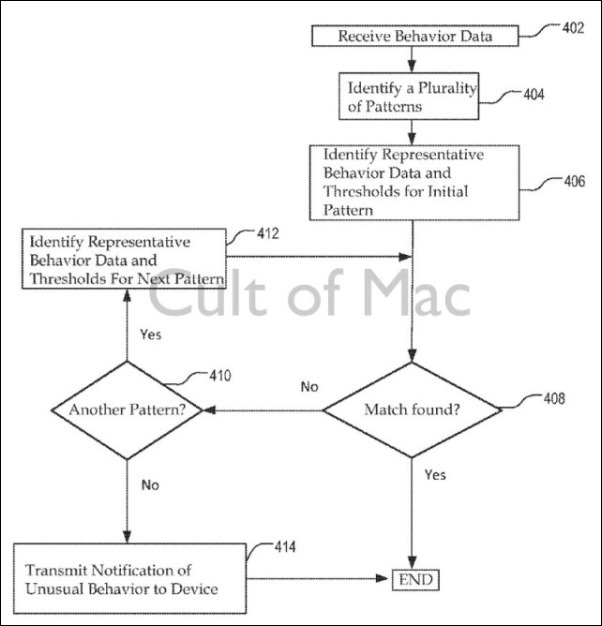 Instead, if we’re reading this Thursday’s patent application right, Apple is working on technology that will analyze usage patterns in order to discern whether a device is in the hands of its rightful owner. The patent, filed with the U.S. Patent and Trademark office just a few days ago, seeks to analyze how a device owners uses the device by monitoring their keyboard preferences, location and even things like the way they hold the device in order to build a profile that is unique to that user. The theory here is that, should the device end up being stolen and used by someone else for a prolonged period of time, Apple’s software would be able to notify the rightful owner. This could then be the trigger for a remote wipe or perhaps one of those infamous iPhone track down stories that Find my iPhone has made possible. 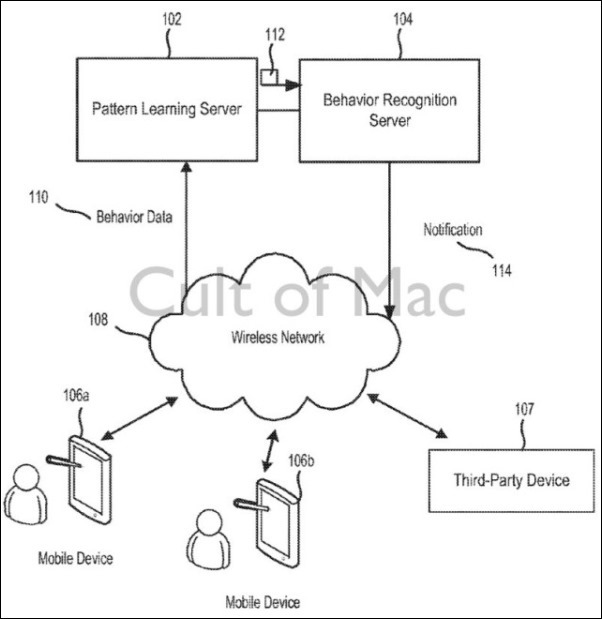 Apple’s new patent application lays out details of an off-site ‘Behavior Recognition Server’ that would connect to a mobile device using a wireless network, with notifications and instructions sent via either Wi-Fi or cellular. 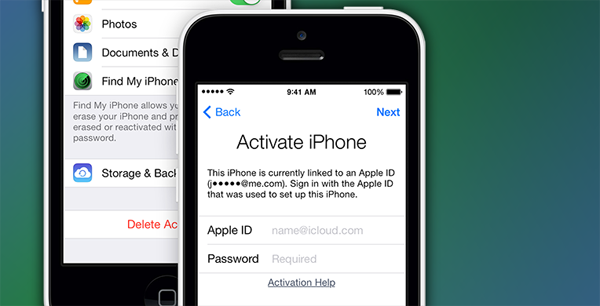 While it’s unclear whether this technology will make its debut in iOS 8 or the iPhone 6, the move would be the latest in a line of new technologies that has seen iPhone thefts plummet in large cities around the globe. Remote wipes, activation locks and a myriad of location aware features has made the iPhone less appealing to those looking to steal them. We’re all for anything that makes unwanted individuals think twice before grabbing their hands on anything, and considering all the data our iPhones carry inside them these days, we can’t imagine what could be done if one fell into the wrong hands. Thankfully, Apple’s already imagining for us. One thing’s for sure, the feature might not make the cut in iOS 8, otherwise Apple would’ve made a song and dance out of it at WWDC. We might be wrong here. Time will reveal all.